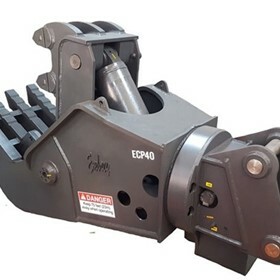 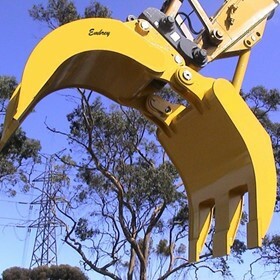 Embrey Attachments Pty Ltd is the manufacturer and distributor of Embrey equipment products and distributor of Stanley - LaBounty products in Australia. 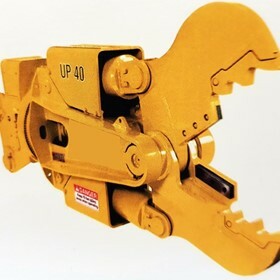 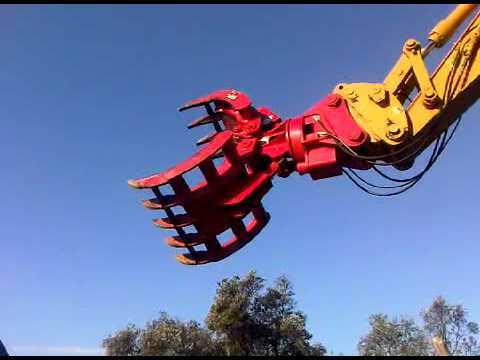 We manufacture scrap metal and demolition shears, grapples, universal processors, concrete pulverisers, wood shears, aluminium processors, and custom made attachments for processing and handling material in the demolition, scrap, waste, recycling and construction industries. 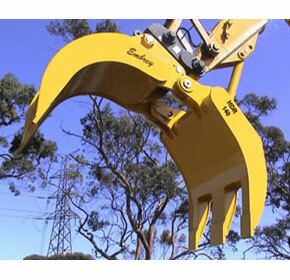 Our Aim is to 'Grapple' with you efficiently.The first LaBounty attachments in Australia were made in 1977, under licence from Roy LaBounty, and in 1984 a partnership of the USA and Australian manufacturing companies was formed – LaBounty Manufacturing Australia, now known as Embrey Attachments Pty Ltd.
Today in Australia our products are manufactured and serviced in an engineering shop of 20,000 sq ft, equipped with 10 tonne overhead cranes and sophisticated flame cutting machines, line boring machines, a 4000 tonne press, a milling machine, large rollers and guillotine all set up specially for manufacturing the Embrey Attachments and Stanley - LaBounty products and any other heavy engineering work that is available. 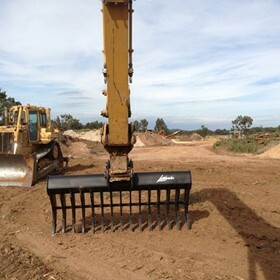 The manufacturing plant at Pakenham, Victoria, also maintains extensive back up stocks of parts for the Embrey Attachments and Stanley - LaBounty product lines. 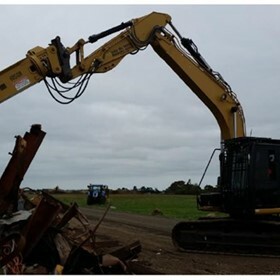 Both the American and Australian teams have continued to develop new and better attachments to accommodate the contractor in recycling industries in steel, timber, demolition and aluminium and just about any application posed by the customer. 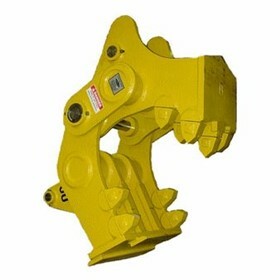 The Australian designed Aluminium Nibbler is now in use in a host of aluminium processing plants in Australia and overseas. 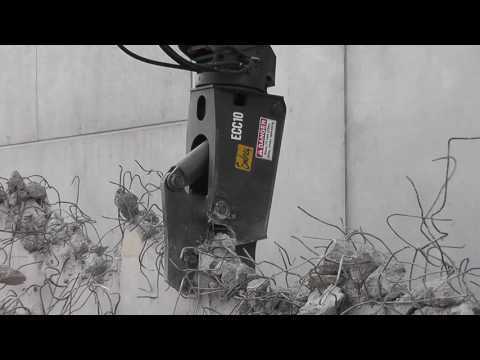 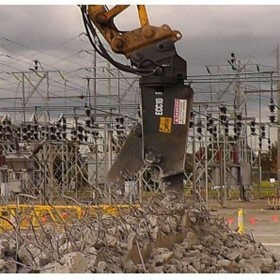 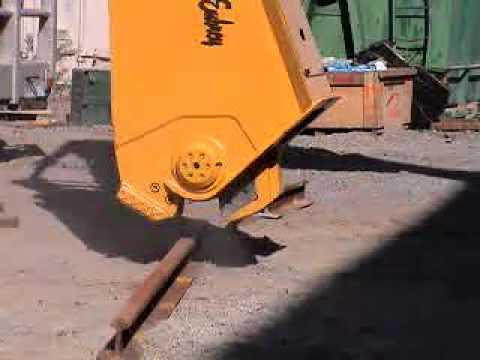 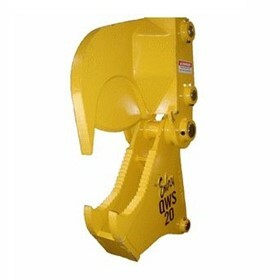 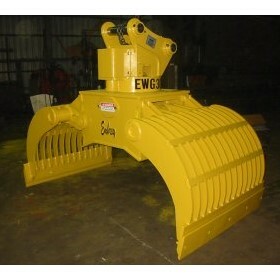 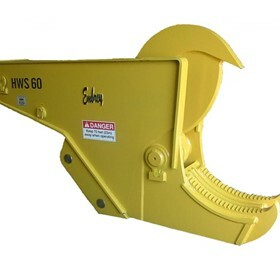 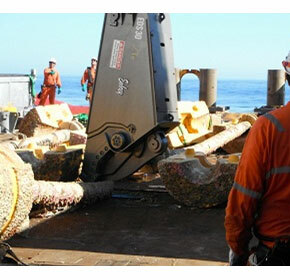 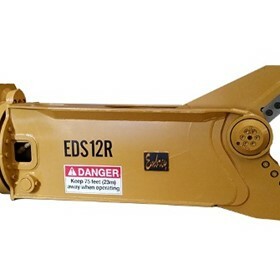 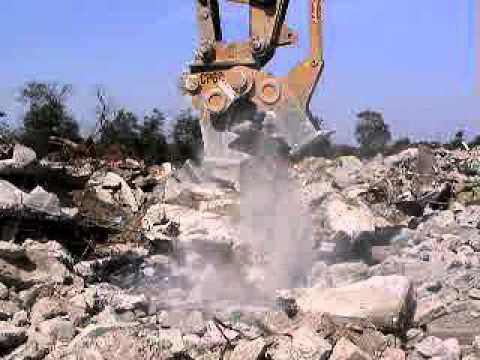 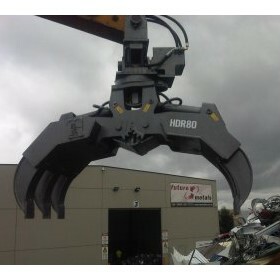 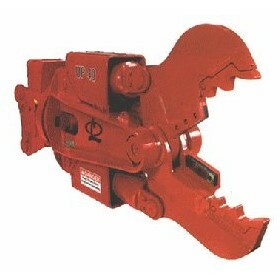 This grapple has proven itself as a preferred method for demolition, scrap handling, rock handling and land clearing. 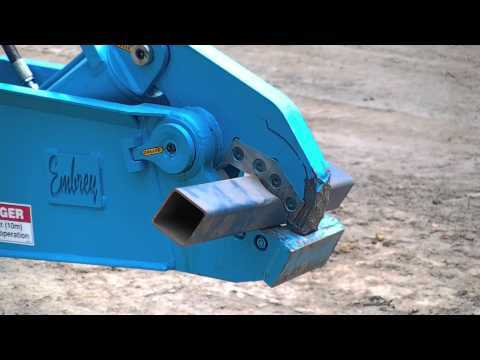 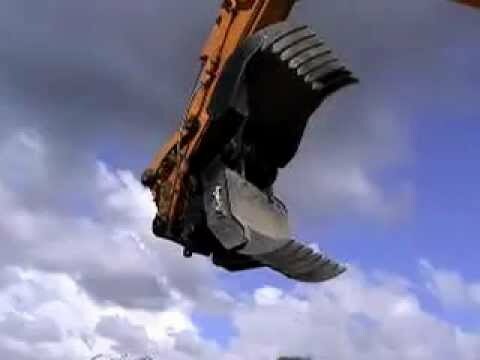 Embrey Attachments offer models to suit all sized excavators. 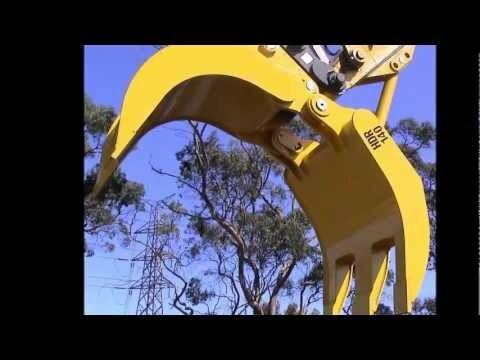 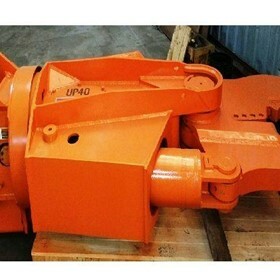 When it comes to buying a new grapple the vast amount of choice in the Australian marketplace can be quite overwhelming and make the whole process confusing. 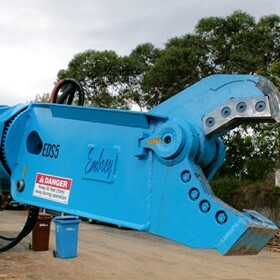 Decommissioning oil flow lines can run to hundreds of thousands of dollars each day so demolition shears that slice cutting time to only eight seconds per line, when other methods can take an hour, also cut through costs.